Republican congressional leaders and President Trump unveiled a new tax plan today. This plan is touted as a "unified framework for fixing our broken tax code." The simplicity of “postcard” tax filing for the vast majority of Americans. Tax relief for businesses, especially small businesses. Ending incentives to ship jobs, capital, and tax revenue overseas. 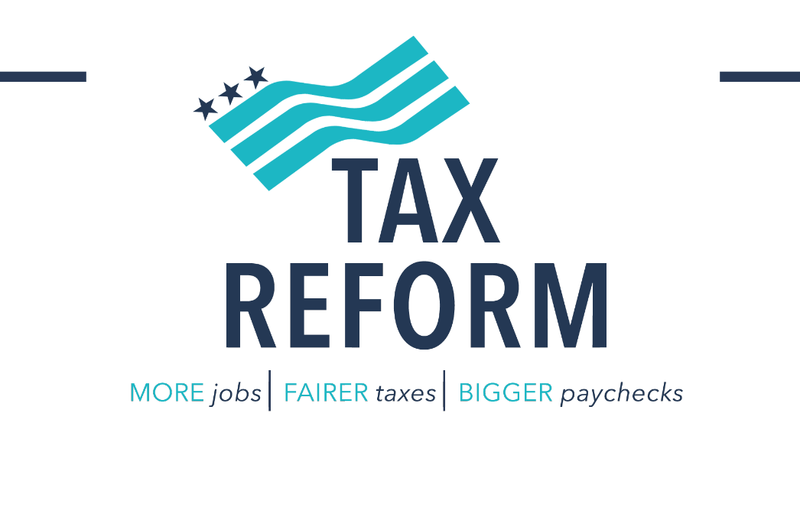 Broadening the tax base and providing greater fairness for all Americans by closing special interest tax breaks and loopholes. A link to the actual document with more details is available here.